Please insert a valid E-mail. This e-mail address has already subscribed. Please try another one. * Please insert e-mail Please insert a valid E-mail. In conventional in vitro fertilization (IVF) system, the sperm and egg cell are brought together and the sperm cell is expected to fertilize the egg cell. However, if the number, motility of sperm cells and the number of sperm cell with the normal morphology are not sufficient to fertilize the egg, a single sperm cell taken into a thin glass needle with a special instrument is directly injected into the egg cell under a microscope and thus, fertilization is achieved. This is called as microinjection, i.e., an in vitro fertilization method with a different procedure. Follow-up and monitoring of the patient is the same as the path followed in conventional in vitro fertilization method. The sperm cell is taken into a needle and injected into the center of the egg cell. Who Are Eligible for Microinjection? These problems may be present separately or all together. This procedure can also be applied in cases where sperm quality is sufficient for the conventional in vitro fertilization. In some cases, release of agents called antibodies and produced against the sperm cells in female body can be observed. Antibodies prevent the sperm cells to fertilize the egg cell. In such cases, according to the antibody quantity, microinjection treatment can be considered as the first choice. 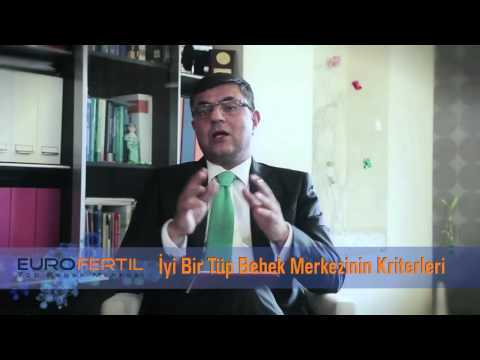 In IVF patients with less than 10% fertilization rate. If the sperm is obtained through the epididymal or testicular tissue.